Dozens of homes had no water or low pressure with some having to wait ten hours for it to return to normal after a pipe burst in Chipping Norton yesterday (Tuesday, February 26). 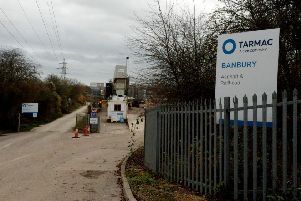 Thames Water received 58 calls from people saying they were experiencing low pressure or no water after the burst on a four-inch diameter pipe at around 4.15pm. Engineers were on site ‘quickly’ to restore supplies to the majority of properties impacted but the repair was not completed until 2am, returning service to the remaining six properties shortly after. A water firm spokesman apologised to affected customers for the inconvenience.